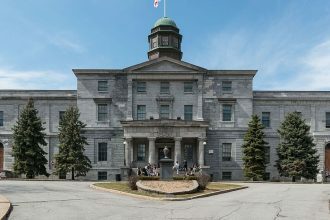 On September 17, the Students’ Society of McGill University (SSMU) Board of Directors voted to ratify the Judicial Board ruling on the legality of the Boycott, Divestment and Sanctions (BDS) movement. 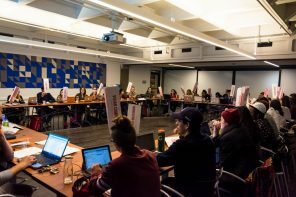 The vote was unanimous with one abstention, and those voting in favour included SSMU President Muna Tojiboeva and Vice President Internal Maya Koparkar. First issued in May 2016, the ruling maintains that BDS is a form of discrimination towards one’s national origin and, as such, is in direct violation of the SSMU Constitution and its Equity Policy. 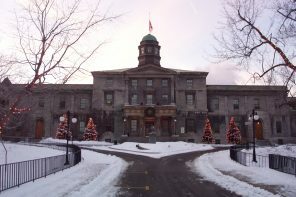 Over the past several years, BDS has been a controversial topic at McGill, eliciting intense debates and protests on campus. Other anti-Zionist controversies have emerged alongside BDS, such as an Arts Representative tweeting “punch a zionist [sic] today” in the Winter 2017 semester, sparking a scandal on campus and making national news. 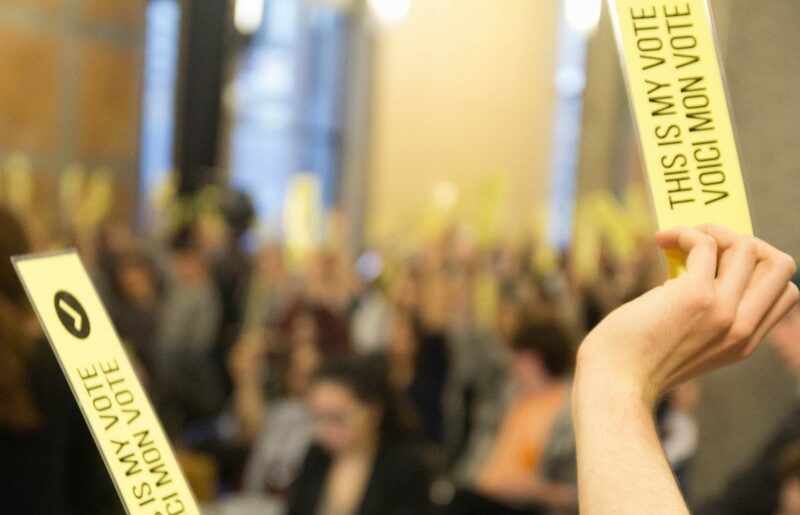 This was not the first time that widespread media attention focused on a controversial issue on campus: the SSMU General Assembly in February 2016 garnered similar attention when it voted in favour of a motion supporting BDS. 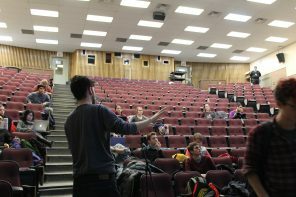 The Motion called for “the SSMU [to] support campaigns associated with the BDS movement through the office of the VP External” and for the President of SSMU to “lobby the McGill Board of Governors in support of BDS Campaigns.” While it passed the initial vote at the General Assembly, the motion failed online ratification. 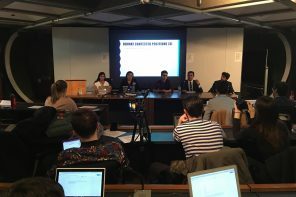 The ruling goes on to explain that while the SSMU was automatically designated as the respondent in the case, the then-SSMU President chose not to represent the opposing side and instead remain neutral. The ratification will have an impact on future general assembly motions that support BDS. In the Judicial Board ruling, “similar motions” are defined as those which would “compel SSMU to campaign against specific nations,” such as Israel in this case. 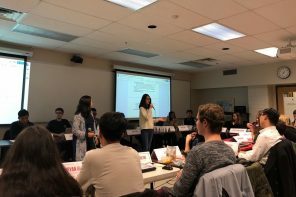 It is unclear yet what impact the Board of Directors ratification will have on “similar motions,” as these can target businesses rather than nations, but the ruling makes clear that BDS motions are unconstitutional and thus can no longer be adopted as SSMU policy. Most members of the Jew-hatred movement are “Generic Fascists”, persons who are by nature fascist, and given the opportunity would engage in fascism against anyone, on behalf of any cause. The Fascists are using the Palestine War as their current excuse, to engage in fascism in Canada, against Canadians.